we make dirt... Look Good! Welcome to DNA Landscaping & Nursery Center! 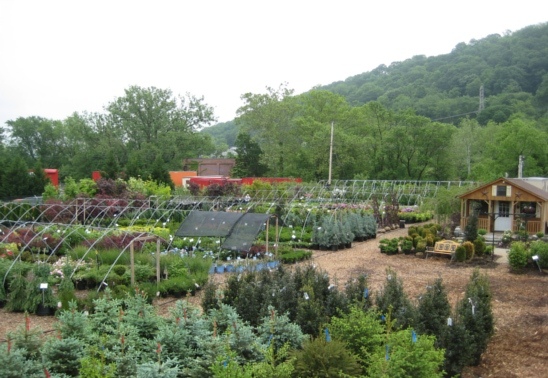 Inside our nursery you'll find everything you need for the home and garden. 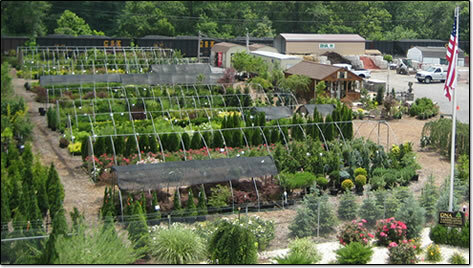 We hope you'll visit us and see for yourself what makes DNA Landscaping & Nursery Center unique. Click to view our Nursery Special Offers and Coupons!